Kids from 1 - 101 will enjoy exploring the museum. Your expedition starts with the NASCAR Room - the room has almost every model collectible toy car ever raced. Your journey will continue to the Tonka Room. This collection has been marked as the largest collection of Tonka toys and trucks in the World! We have horse drawn ladder carts, hand pumpers and steam pumpers from the 1800's. 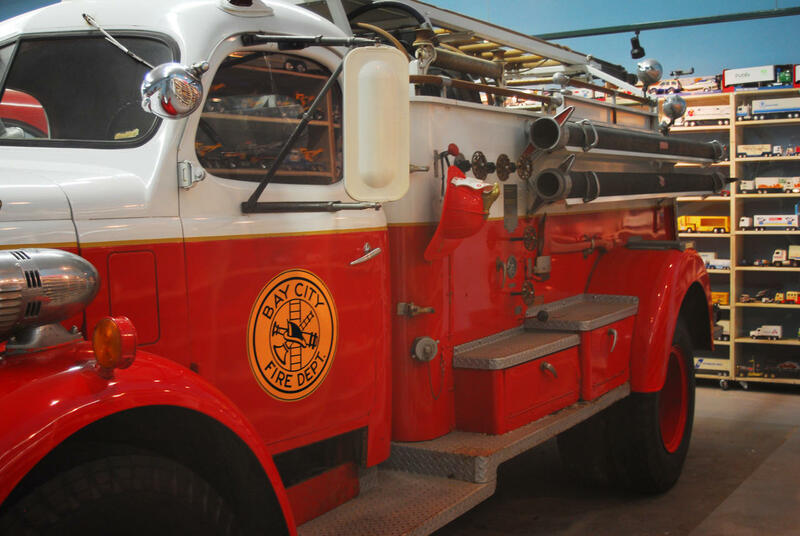 We have 60 motorized fire trucks on display, with the oldest being a 1914 International, which is believed to be the oldest operating motorized fire truck in the world. 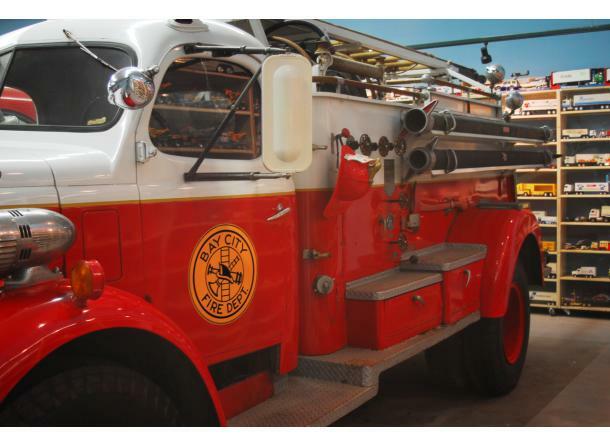 You can't miss the pride and joy of the collection, the New York City Super-Pumper, which is the largest land based fire truck ever built. The Super Pumper could deliver 8,800 gals of water per minute for a distance of more than a 1/4 of a mile. The roar of its powerful engine would echo for miles. We also have special rooms that feature Snap-On Tools and Coca-Cola collectibles, a hand painted 9/11 Memorial, Antique Alarm System and much more.